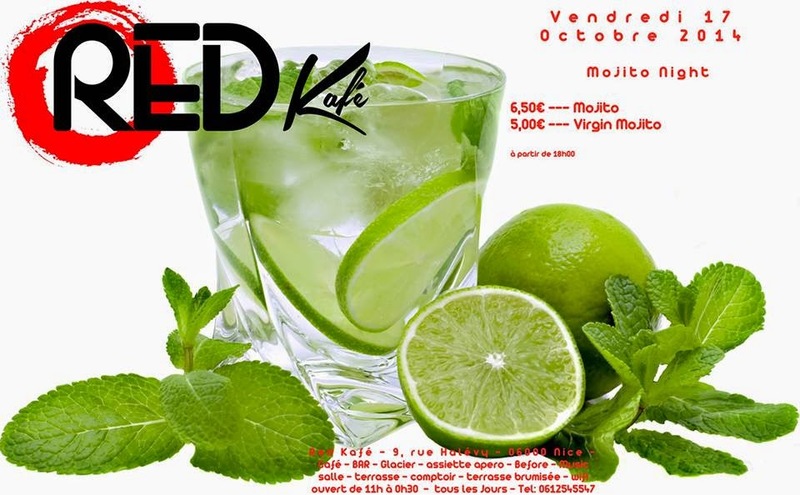 Summer seems to be the right moment for a new establishment to open in Nice and such is the case with the latest local hot spot, Red Kafé! 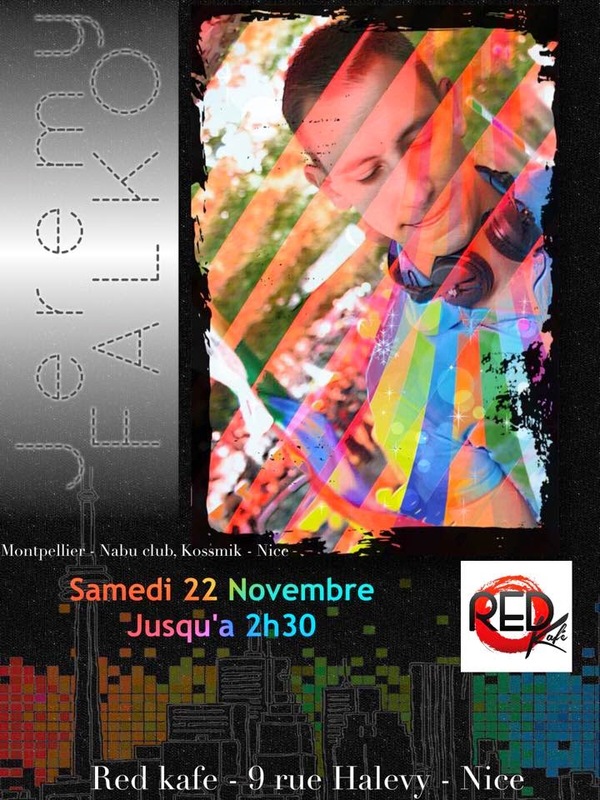 Having opened this past July at: 9 rue Halevy in what is known as a major pedestrian zone in the city. 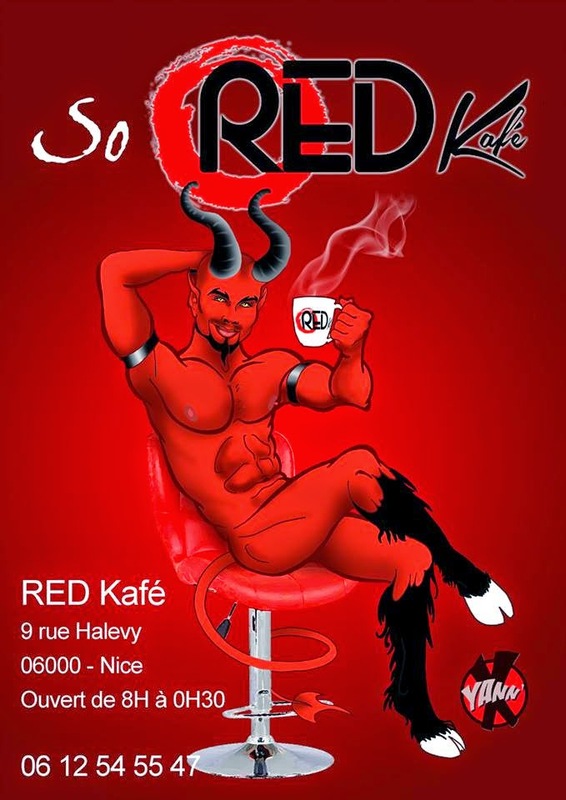 It was only natural that the foot traffic would take notice of the new business but it also didn’t take long for Red Kafé to acquire a huge following in the LGBTQ community thanks to its well-regarded owners. The owners seem to recognize that along with being in the pedestrian zone, their business could also become the fun zone. 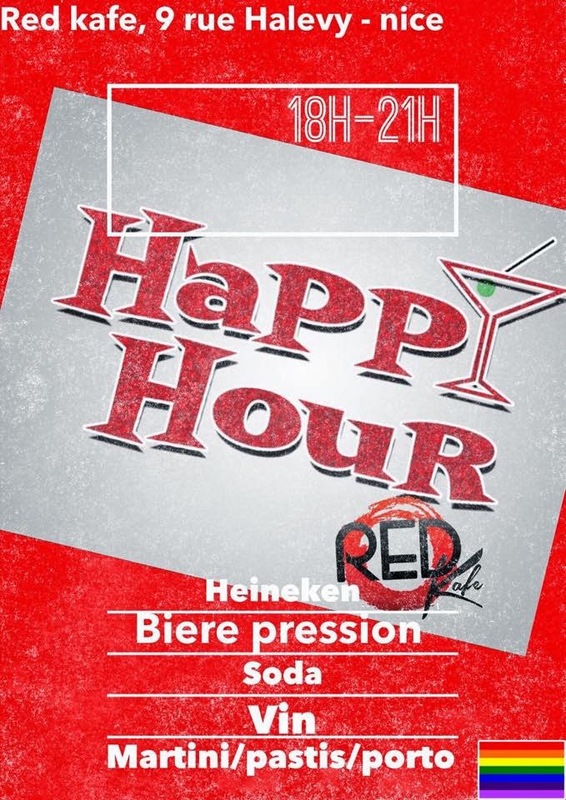 And it truly is fun, given the heat during the summer months in the French Riviera; the café is excellent for relaxing on their terrace watching the world go by while enjoying a cool, full bodied, delicious drink. 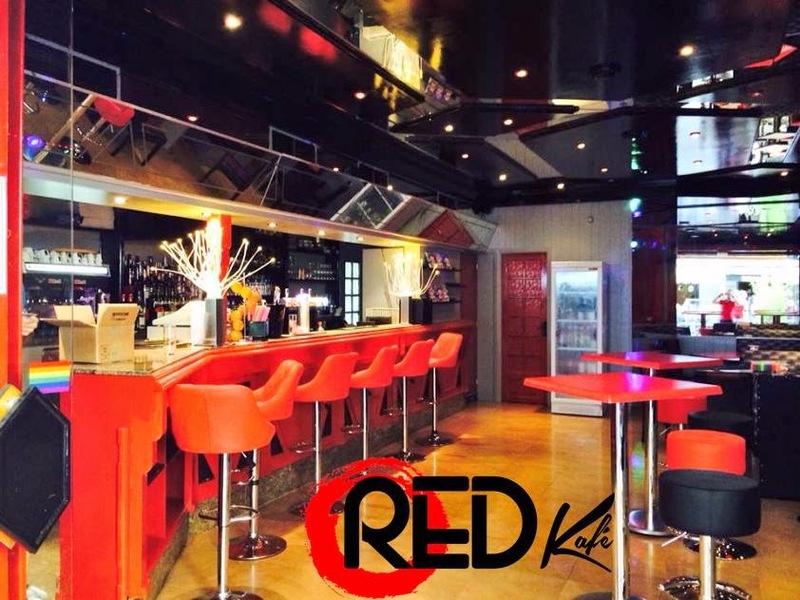 Yet it is also known for its great food service and atmospheric build up in the evening where you can listen to the sounds of a local DJ the owners occasionally bring in to entertain while you enjoy a drink, plan and anticipate the night ahead. 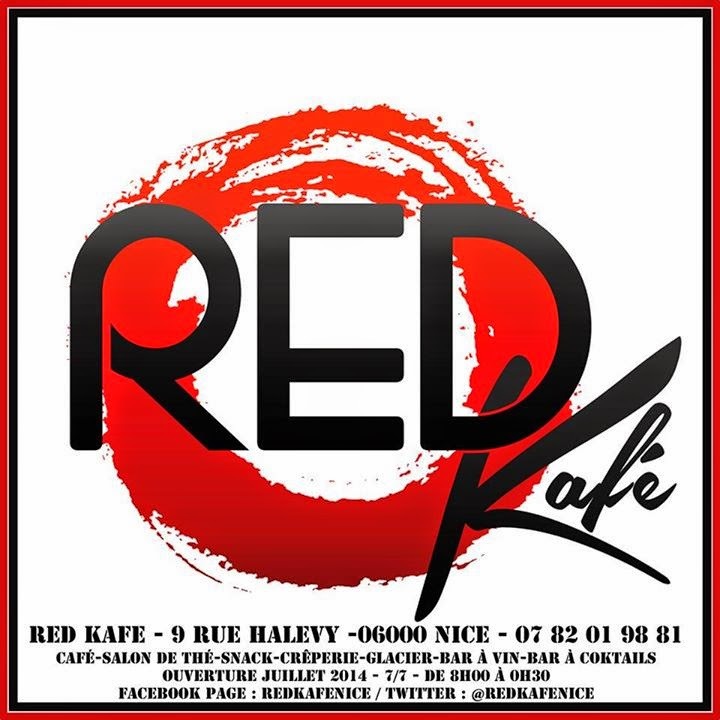 If you are visiting Nice and want to meet new people, the Red Kafé is one of the perfect locations to do so. 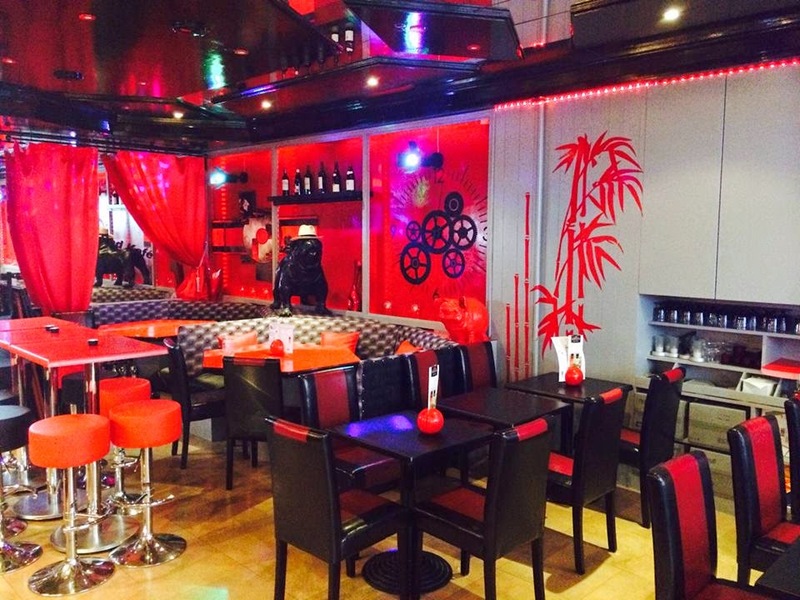 Not only are the staff attentive but they are knowledgeable about what is currently happening in the city scene and the customers seem to like to chat with others which helps to make new friends.